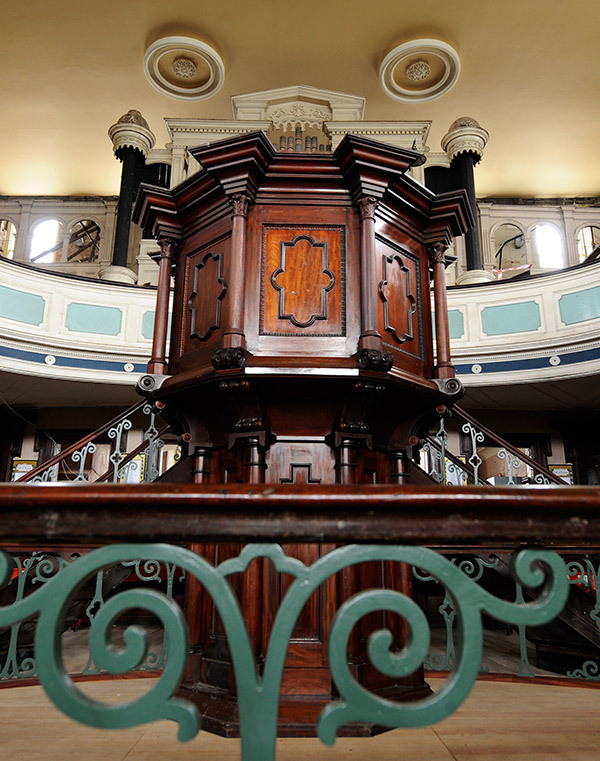 Bethesda Methodist Chapel is regarded as "the Cathedral of the Potteries" due to its size and prominence in the centre of Hanley, Stoke on Trent. 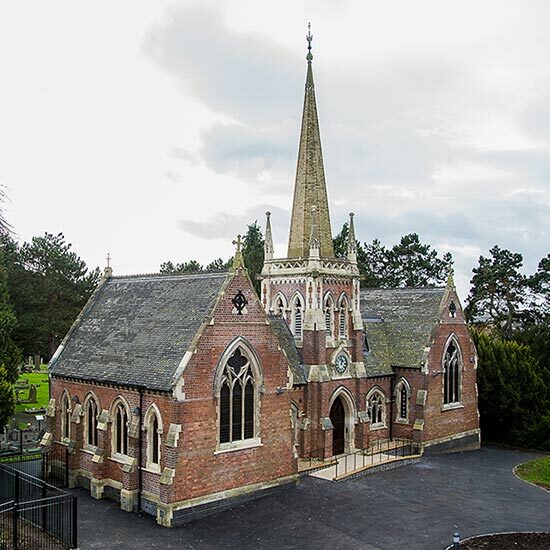 The Historic Chapels Trust took ownership of the chapel in 2002 seeking to restore the building to its original glory, whilst permitting flexibility of uses to be undertaken within. The project was a runner up in the 2003 series of BBC2's "Restoration". 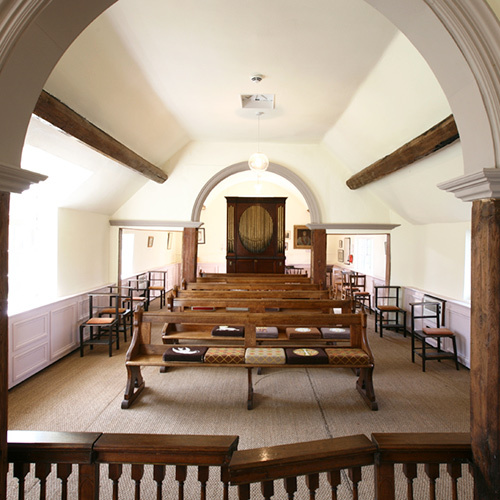 The Chapel is listed Grade II*. 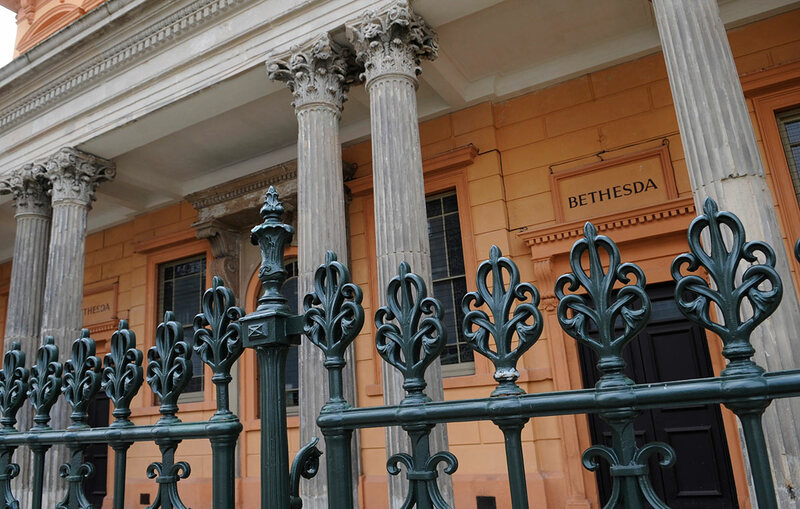 Bethesda was constructed in 1819 and extended in 1859 when the Italianate style front façade was added. 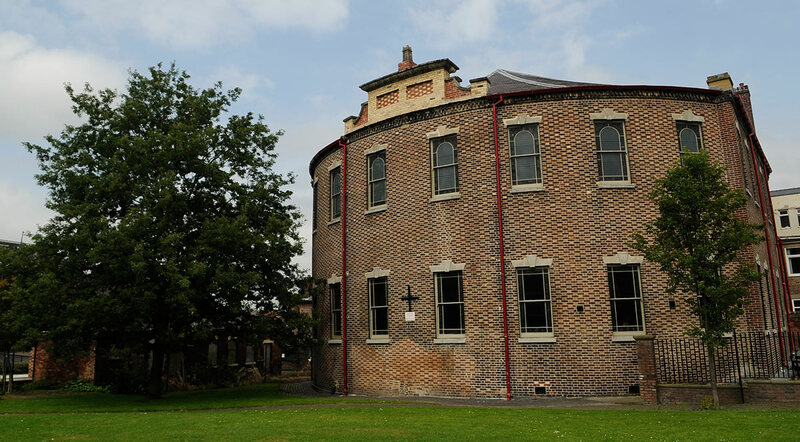 The building had fallen into disrepair following extensive reductions in the size of the congregation, in line with the demise of the Potteries industry in Stoke on Trent. Brownhill Hayward Brown have undertaken various phases of repair and restoration works since becoming involved in 2003. 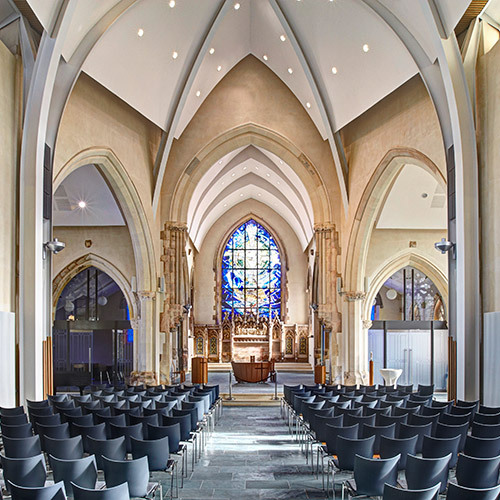 Phase One was completed in 2008 and involved fabric and structural repairs, re-roofing and drainage works to prevent further decay. 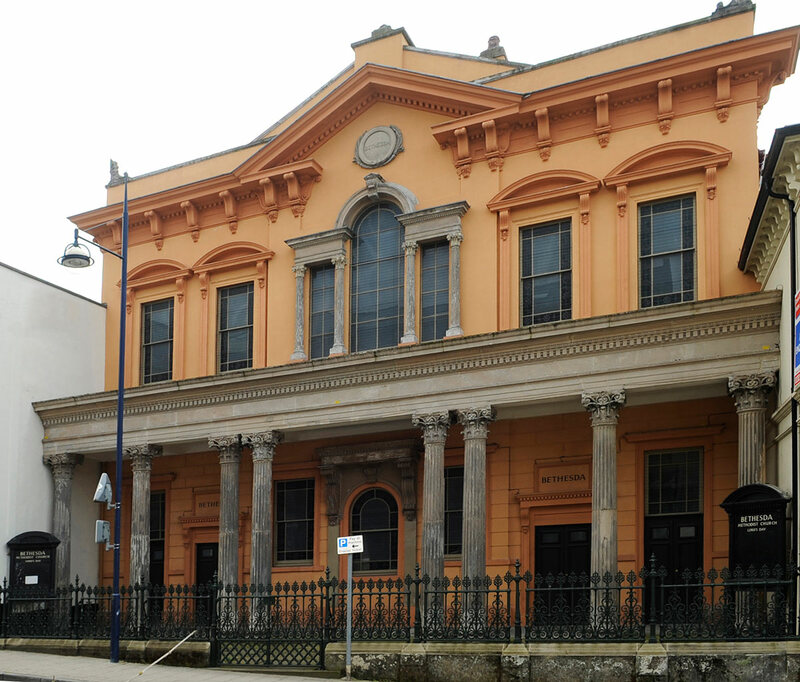 Extensive stone and render repairs were also completed to the principal façade which was redecorated in line with an earlier decorative scheme. 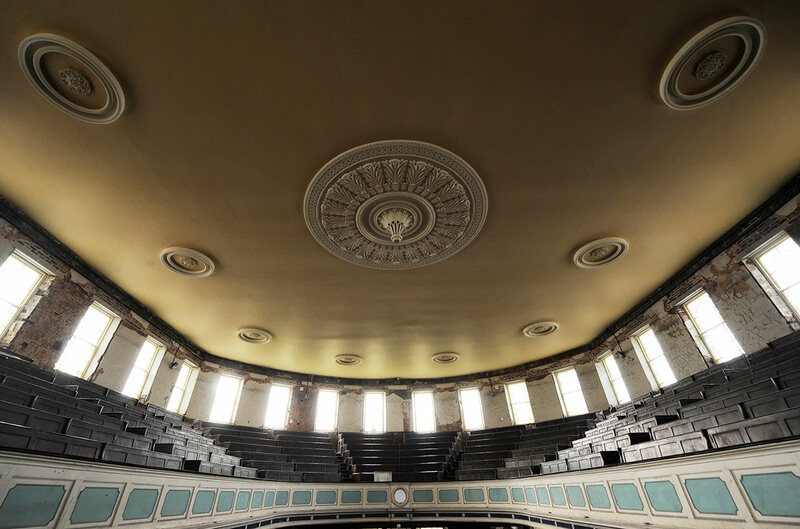 In 2012, Phase Two saw the first section of internal repairs completed, including the pulpit. 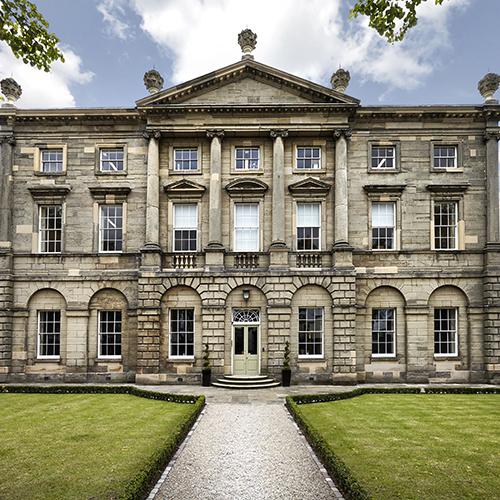 External railings were reinstated to match historic photos and windows were restored throughout. 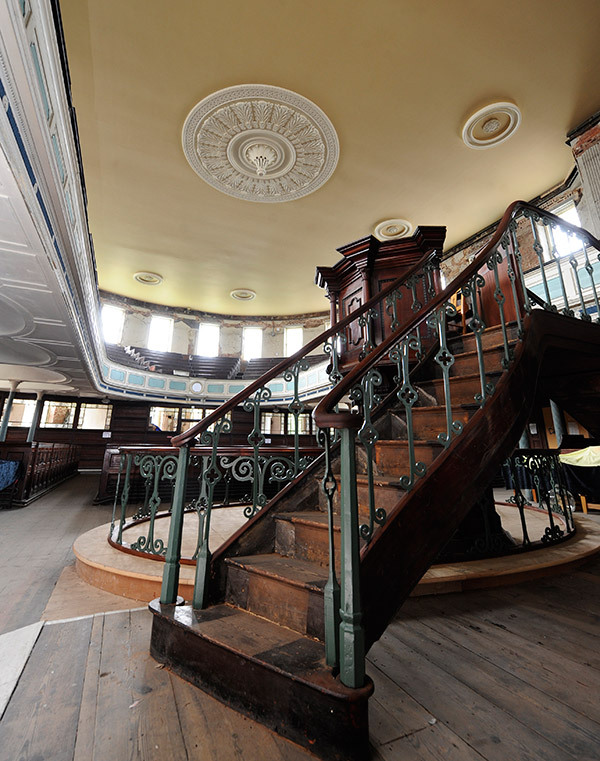 All phases of work are grant aided and undertaken with both English Heritage and the Heritage Lottery funding. Works are currently being undertaken to the external vestries whilst fundraising continues for the final phase of internal repair.